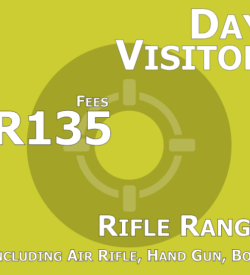 Visitors – Shooting Fees – Rifle Range, Including Air Rifle, Hand Guns and Bow. 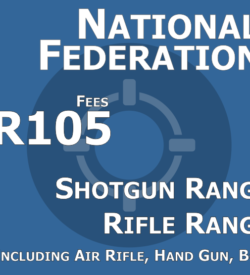 National Federation – Shooting Fees – Rifle Range, Including Air Rifle, Hand Guns and Bow. 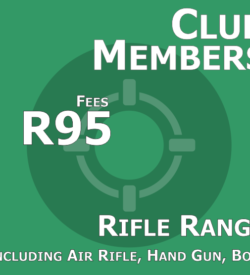 Club Member – Shooting Fees – Rifle Range, Including Air Rifle, Hand Guns and Bow.